It seems like it is not all over for Yahoo yet. Another day, another bad news for Yahoo! Verizon, which has agreed to purchase Yahoo for $4.8 Billion, is now asking for a $1 Billion discount, according to recent reports. The request comes after Verizon Communications learned about the recent disclosures about hacking and spying in past few weeks. Just two weeks ago, Yahoo revealed that at least a half Billion Yahoo accounts were stolen in 2014 hack, marking it as the biggest data breach in history. And if this wasn’t enough, the company faced allegations earlier this week that it built a secret tool to scan all of its users’ emails last year at the behest of a United States intelligence agency. Due to these incidents, AOL CEO Tim Armstrong, who runs the Verizon subsidiary, is "pretty upset" about Yahoo’s lack of disclosure, and is even seeking to pull out of the deal completely or cut the price, the New York Post claimed, citing multiple sources. "In the last day, we’ve heard that Tim [Armstrong] is getting cold feet," a source reportedly told the Post. "He’s pretty upset about the lack of disclosure, and he’s saying can we get out of this or can we reduce the price?" Armstrong is reportedly discussing a price reduction with Yahoo executives, though Yahoo is pushing back, claiming a "deal is a deal" and there’s no legal recourse to change the terms, according to the paper. Both Verizon and Yahoo have yet to comment on the matter. 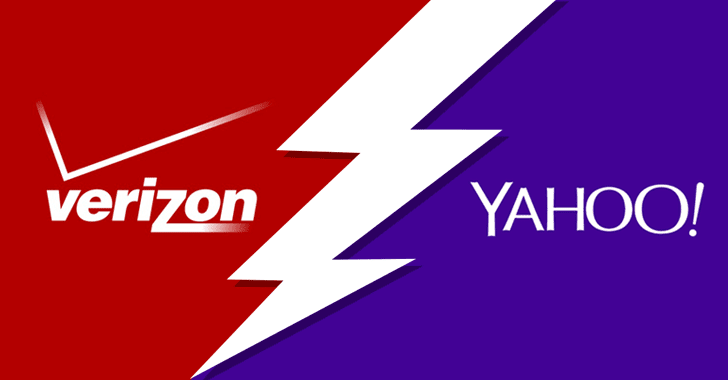 Verizon announced the Yahoo acquisition deal in July, with the intention of merging it with AOL. The company is thinking to combine Yahoo and AOL to form a third force to compete with Google and Facebook for digital advertising. The acquisition deal is supposed to close early next year, merging Yahoo’s search, advertising, content, and mobile operations with AOL to reach 1 Billion users.